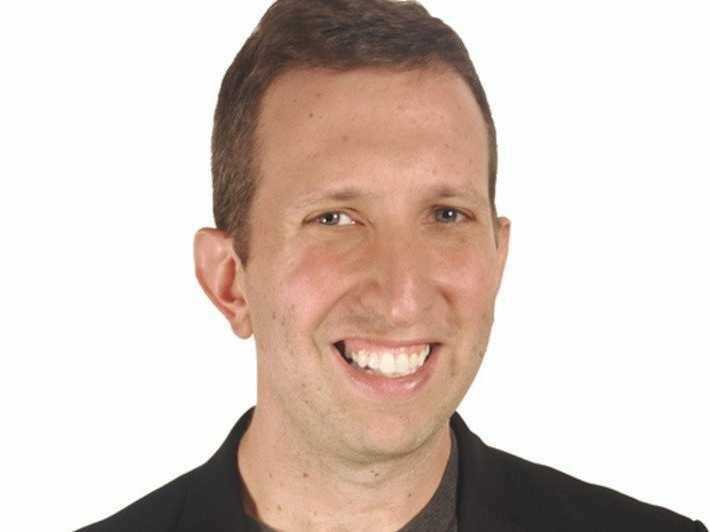 (Dave Kerpen / Twitter) Dave Kerpen, CEO of Likeable Local. There will come a time in every job interview where the hiring manager turns the tables and asks, "Now do you have any questions for me ?" This is your opportunity to determine whether the job is a good fit, and your last chance to impress the hiring manager — so it's imperative that you ask the right questions. Dave Kerpen, CEO of Likeable Local and author of "Likeable Social Media," recently asked a few of his friends at the Young Entrepreneur Council (YEC), an invite-only organization comprised of the world's most promising young entrepreneurs, to share the one most impressive interview question applicants have asked (or that they wish applicants would ask). In a recent LinkedIn post, he published their responses — which included questions like, "What keeps you up at night?" and "How did you get your start?" — along with his own pick. Kerpen says the single most impressive question a candidate can ask is: How will the work I'll be doing contribute to the organization's mission? "This question tells me so much," Kerpen explains to Business Insider. "First, it says that the applicant is a big thinker. Second, it tells me that the applicant isn't just looking for a job — she's looking for something to believe in. I want these people working for us." Finally, he says, it tells him that the person cares about his company's vision, mission, and plan — and wants to contribute from the start. "This question can lead to a great discussion and a quick determination about whether there's a mutual fit," Kerpen concludes.